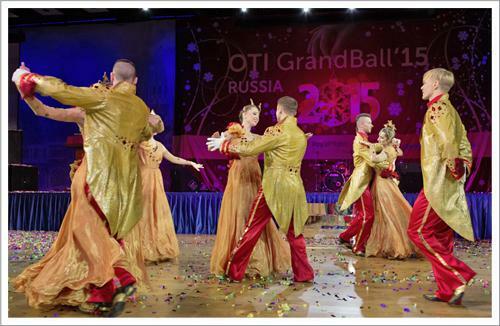 More than 900 employees from OTI Holding's affiliates including Coral Travel, Sunmar, Royal Flight and Coral Travel Sales Agencies Chain attended the ball that was organized at Moscow Crown Plaza on Saturday 20th December. 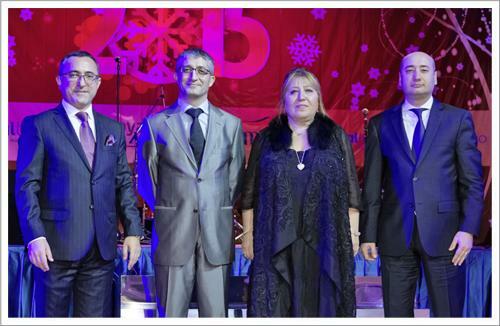 In our traditional ball, Coşkun Yurt, Board of Directors Chairman of Coral Travel, wished success to all employees in the new year and Ercüment Ünalan - General Director of Coral Travel, Akın Bektaş - General Director of Sunmar, Besiki Kvirkiya - General Director of Royal Flight and Natalya Kulintseva - Director of Coral Travel Sales Agencies Chain extended their thanks to employees for their successes and gave their warm wishes for the new year. 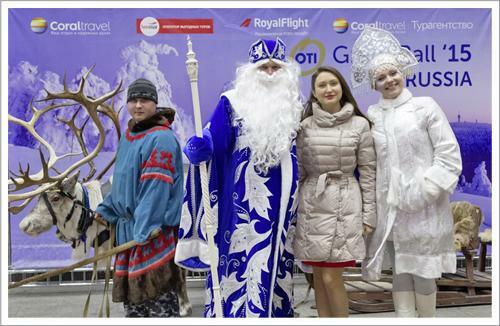 The employees working in the company for 5th, 10th, 15th and 20th years were granted seniority awards and certificates, and holiday gifts were given after the New Year drawing in the ball.